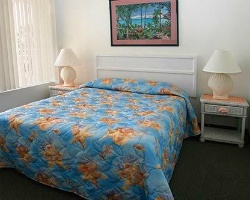 *Club Sea Oats* is located in Florida's Daytona Beach area, making it an ideal vacation getaway! The expansive, condo style units are perfect for winding down after an eventful day on the beach, or sightseeing at any number of regional attractions. The location itself makes Club Sea Oats a great value. All condos feature two bedrooms with queen size beds, sleeper sofas, and full size kitchens that include microwaves, blenders, dishwashers, coffee makers, utensils, dinnerware, and cookware. 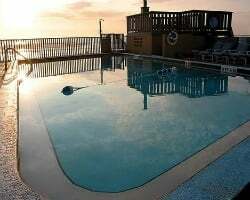 An oceanfront heated pool and sun deck, as well as barbecue grills and picnic tables, are on site for guests to enjoy. Dine at the many restaurants and shops in the Daytona Beach area. Peaceful beachfront retreat! Week 4 every year! Buyer may receive a title fee credit, inquire for details! Week 22! Great time of year to enjoy Daytona Beach! Buyer may receive a title fee credit, inquire for details! 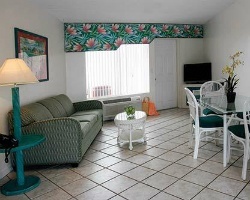 Enjoy the comforts of home while relaxing in the Florida sun! Choose your floating week! Buyer may receive a title fee credit, inquire for details! Charming beachfront retreat! Price is negotiable! Yearly floating week! Buyer receives complimentary closing credit; inquire for details! 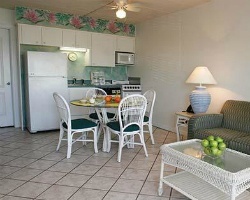 Resort features all the amenities of home! Buyer May Receive A Title Fee Credit, Inquire For Details! Beautiful beachfront retreat! Annual week 8 usage! Buyer may receive a title fee credit, inquire for details! Stunning beachfront resort! Close to many attractions and amenities! Week 42! Inquire for details! Fantastic time of year to enjoy this lovely resort and the Daytona Beach Shores area! Make an offer today!